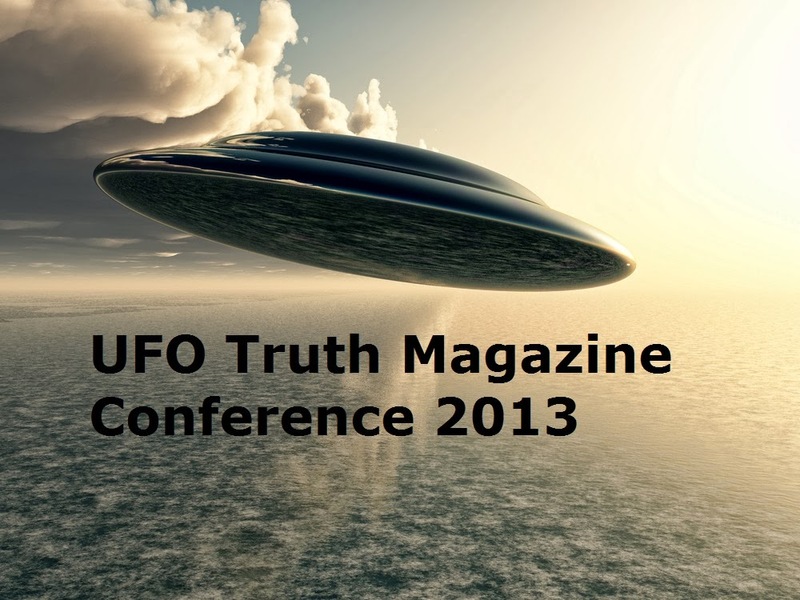 A HPANWO TV reportage of the 2013 UFO Truth Magazine Conference in Holmfirth, West Yorkshire. See: http://www.ufotruthmagazine.com/. And: http://www.prufospolicedatabase.co.uk/. See here for background: http://hpanwo-tv.blogspot.co.uk/2013/09/exopolitics-2013-astrobiology.html.